Donated equipment brings long-awaited grassland and wetland restoration. The Falmouth Conservation Commission had been seeking restoration of the overgrown fields to native grassland for many years, but; lack of funding was one factor that had prevented any real progress. However, in January 2016, several local conservation groups banded together to share resources, and by the end of the year were able to recruit the help of the U.S. Fish and Wildlife Service and Team Rubicon. Team Rubicon—a veteran-led disaster response organization—has partnered with the U.S. 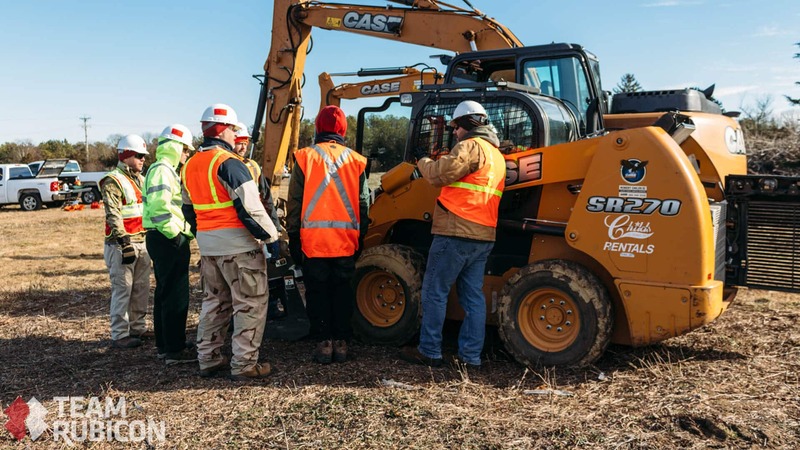 Fish and Wildlife Service to create opportunities to provide heavy equipment training to returning veterans. A key component is Team Rubicon’s partnership with CASE, which provides both training and heavy equipment through their dealer network. 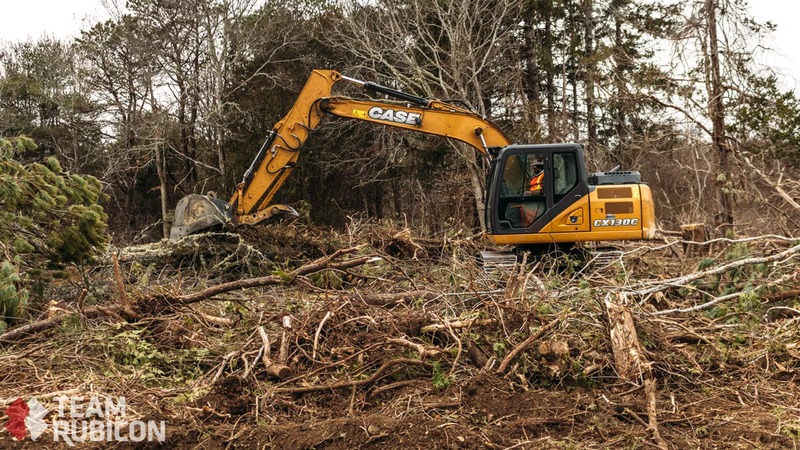 CASE dealer Robert Childs Inc. of South Dennis, Mass., donated all of the heavy equipment to be used in the Coonamessett Reservation land clearing project. Tasked with clearing the land of brush, trees, invasive vegetation, overgrown foundations and even an old tennis court from the site’s former days as a resort property, the U.S. 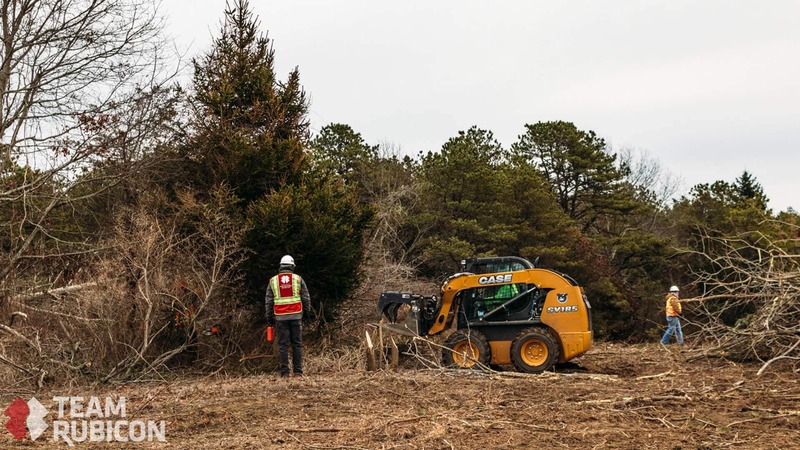 Fish and Wildlife Service and Team Rubicon accomplished the job at no cost to the local municipalities, saving tens of thousands of dollars in equipment rental fees and labor costs. 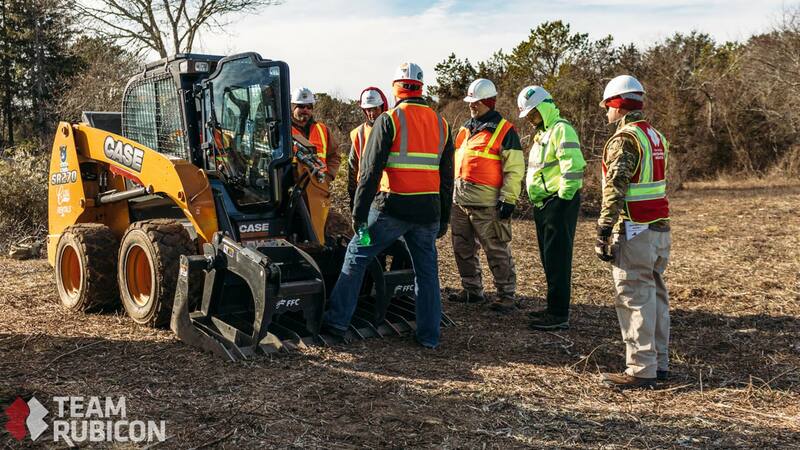 This project not only made huge strides in continuing to restore the natural landscape of the area, it provided Team Rubicon with an opportunity to train their heavy equipment operators for wildfire, hurricane, tornado and other land-clearing disaster response scenarios. Now that the land has been cleared, local conservation groups plan to plant a variety of grasses and other native perennial species to restore the natural sandplain grassland. Plant species are also being selected to help boost the native butterfly species of the area. A mowing and prescribed burn plan will be scheduled to manage this rare habitat and control invasive plant species. In addition, large stumps and other materials left over from this project will be used in a nearby Coonamessett River restoration project. The project will incorporate logs, root structures and slash materials along and within the reconfigured, more meandering waterway to change stream flow, which will improve breeding habitat for native fish species as well as enhance the surrounding wetlands for other local wildlife. For more information on Team Rubicon, visit TeamRubiconUSA.org. For more information on the partnership between CASE and Team Rubicon, visit CaseCE.com/TeamRubicon. For more information on Robert Childs Inc., visit RobertChildsInc.com.